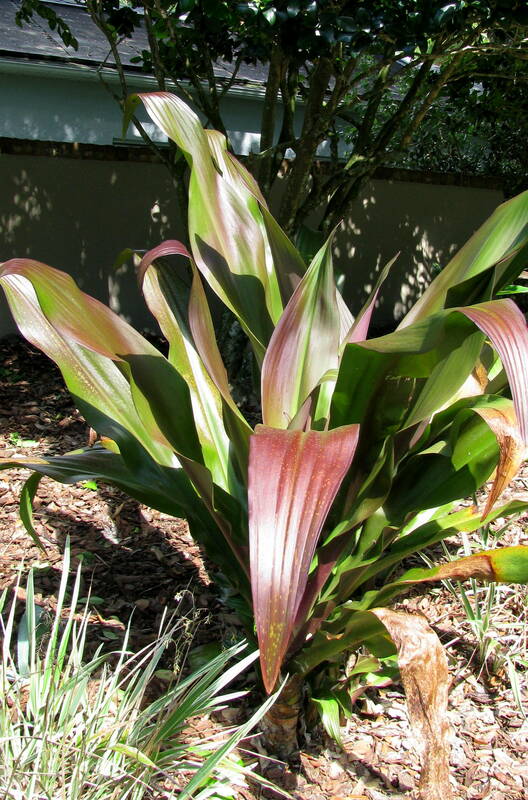 People have been planting Crinum lilies in Florida gardens for many years. Some plants can be found flourishing on the sites of old homes or cemeteries around Florida. They come in very compact varieties that grow to only about 13 inches tall to some species that grow to be six feet tall. If you have the room, you might consider planting one or more of these easy care plants. flowers. The large whorl of leaves provide an interesting texture in the landscape the rest of the year. There are even varieties that have striking burgundy to purple leaves. These plants are drought tolerant, but also do not mind having wet feet at the edge of ponds. There are over 100 species of Crinum, but not all of them are available in the nursery trade. 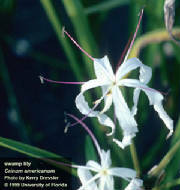 Crinum americanum or swamp lily is a Florida native that does prefer to be planted near pond or stream banks. established before winter. If planted in late fall to winter, they are more likely to suffer from cold damage. 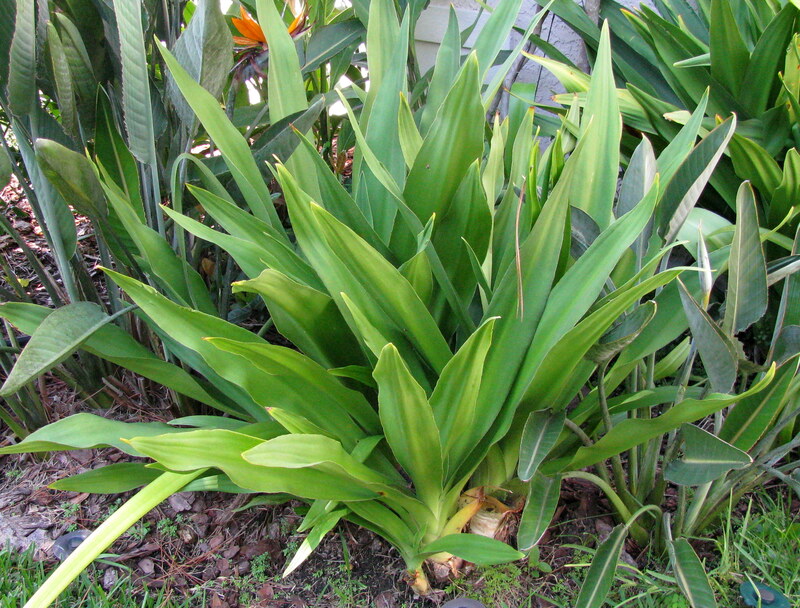 If they are damaged by frost or freeze, new foliage should sprout from the underground bulb in the spring. When planting, bury the bulb up to the slender neck of the bulb in partial shade. They will grow in the sun, but prefer part shade. They grow in rich moist soil or dry sandy soil and once they are established, they will require only irrigation during very dry times. Remove old flower stalks to encourage repeat blooms. 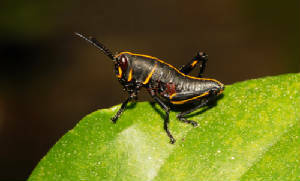 pest is the Eastern lubber grasshopper. 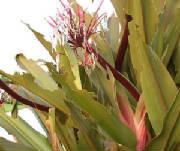 Crinums are a favorite meal for these insects so watch for them hatching from the ground in the early spring. You need to control them with Sevin dust or a pyrethroid insecticide when they are still black and very small (see picture). Once they mature to the large yellow grasshoppers the only way to kill them is to pick them off and squash them. You can always pay a kid to do this for you!